At Carrick Aland community is at the heart of everything we do. 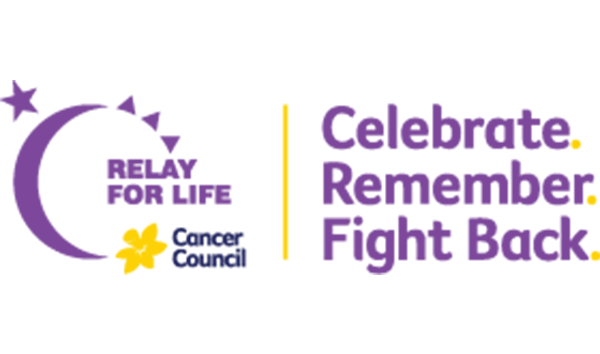 We actively practice community leadership through volunteering, holding honorary leadership positions or with sponsorship. We work with a number of local organisations to provide financial or pro bono support. Carrick Aland are proud sponsors of the Dalby Chamber of Commerce & Industry’s Exceptional Service Awards. 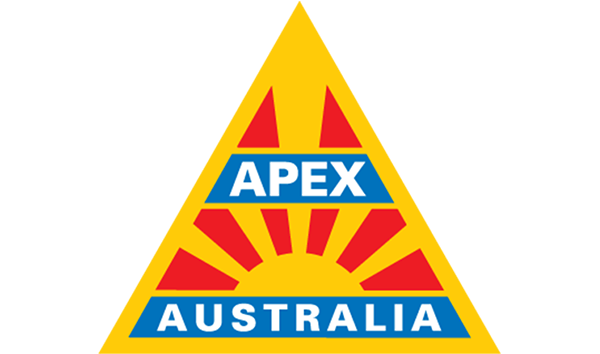 ApexFounders Ewan Laird, Langham Proud and John Buchan were motivated by a simple creed: citizenship, fellowship and service.Apex has always shown a preparedness to tackle today’s problems without forgetting those issues and social problems that fail to achieve high-level publicity. 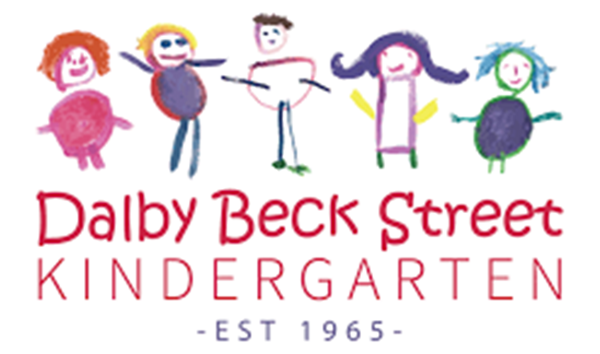 Beck St Kindy is a community owned, Lady Gowrie Affiliated Kindergarten catering for Pre-Prep children aged 3½ to 4½ years. 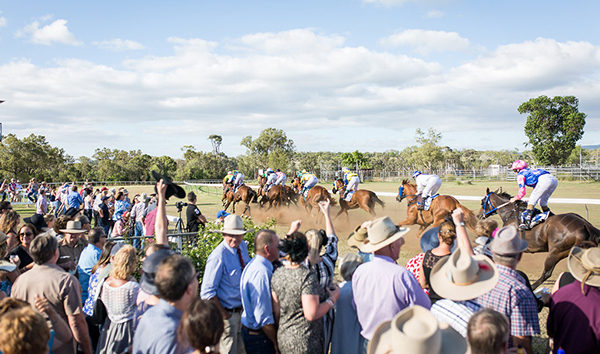 Bell Race Club has raced at its present site since 1924, situated in a picturesque location with a beautiful view across the track towards the Bunya mountains. 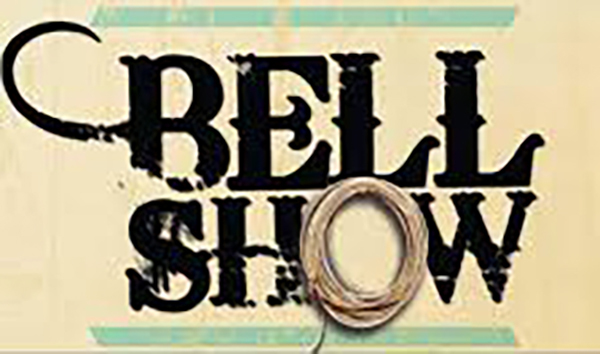 Bell’s Annual Show and Rodeo exists largely thanks to the sponsorship they receive to be able to offer prize money and facility upgrades. 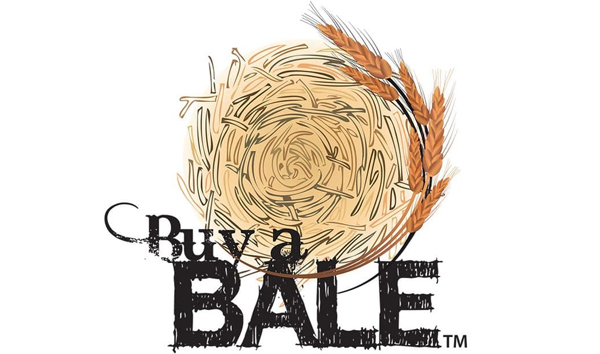 A small community such as Bell would be unable to run an Ag Show without relying the generosity of its sponsors. 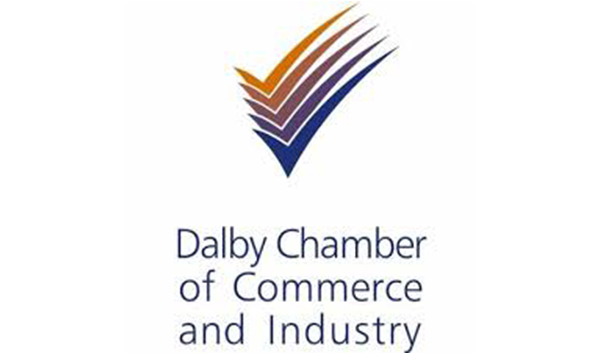 Dalby Chamber is a not-for-profit proactive and progressive organisation that works closely with business and industry groups, councils and other key industry bodies to promote economic prosperity. 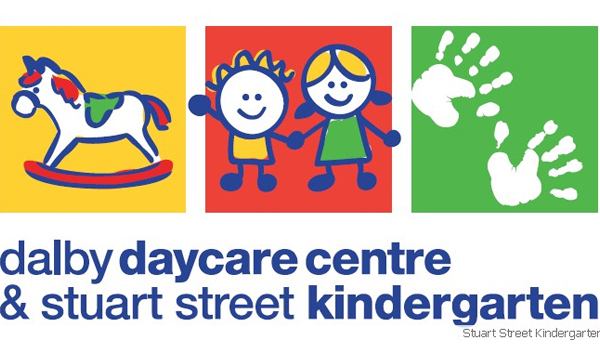 A not for profit, community association managed by dedicated volunteer parents who help manage the day-to-day affairs and running of both centres in close consultation with the Directors and staff. 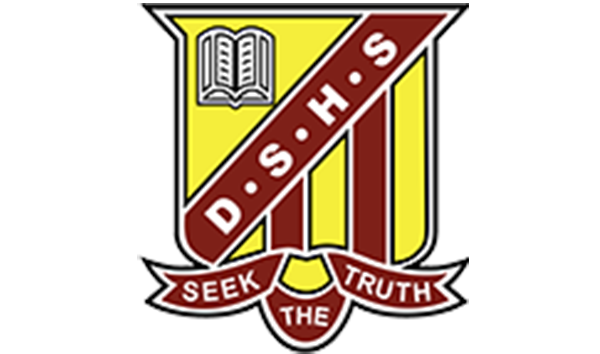 Dalby State High School is committed to providing the best educational opportunity for their students, essential for life in the twenty-first century. Carrick Aland is delighted to sponsor DSHS’s annual subject prize for accounting. 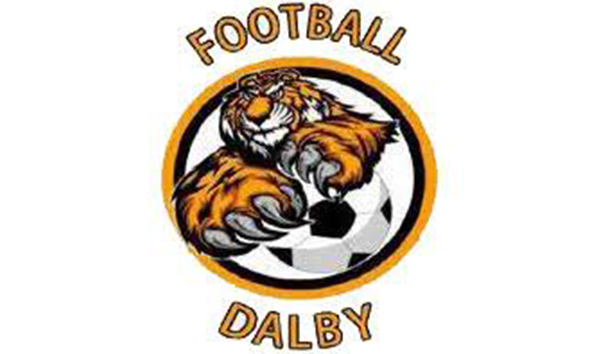 Football Dalby is the home of the Dalby Tigers (Soccer) situated at the Dalby PCYC and comes under the affiliation of Football Federation Australia, Football Queensland and Football Queensland South West. 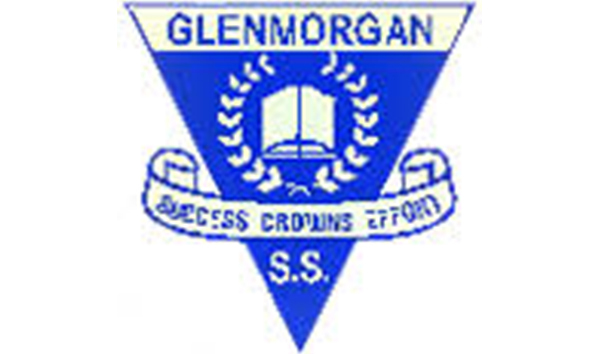 Glenmorgan State School has a long, proud history in the grain and grazing community. The school is a small two-teacher school providing quality education tokids from Glenmorgan and surrounding properties. 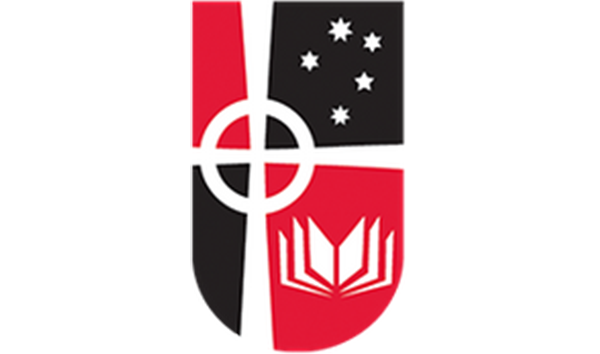 Our Lady of the Southern Cross College is an integral part of the faith community and is the only Catholic school in Dalby, also serving a large rural area and a number of small towns. Carrick Aland is delighted to sponsor the College’s annual subject prize for accounting. 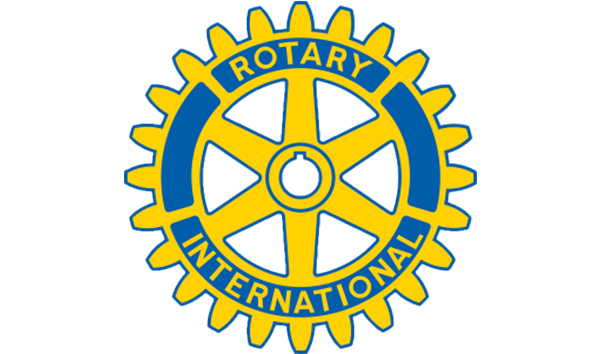 Since 1939 the Rotary Club of Dalby has been making a difference to others by their various volunteer activities. 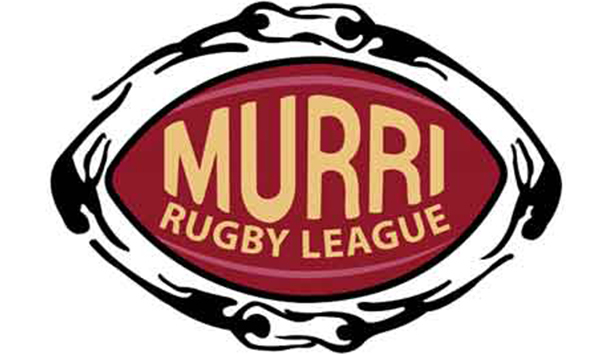 Murri Rugby League is an annual rugby league championship for Qld Aboriginal and Torres Strait Islander rugby teams run by the Arthur Beetson Foundation. 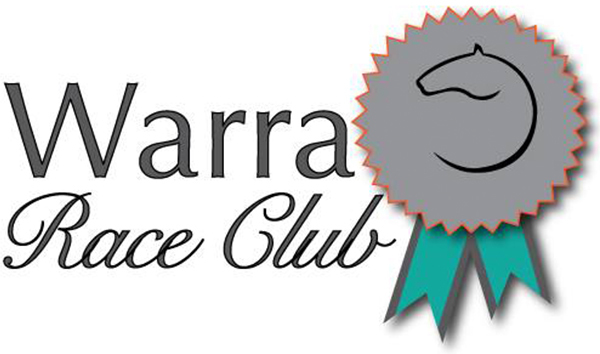 Support the club on their annual race day. Watch the horses running and enjoy the family friendly day in the country. 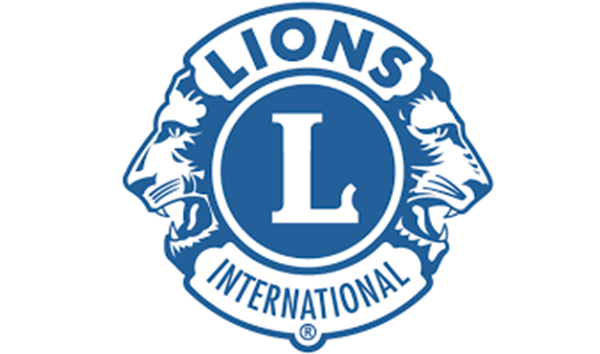 A worldwide organisation of executives in business and the professions working together to advance the status of women through service and advocacy.